Promoting excellence in acute care research through international collaboration. The first investigator-led critical care trials group was the Canadian Critical Care Trials Group formed in 1989. Development of its first research program - on optimal approaches to stress ulcer prophylaxis - established key organizational principles for a group that today has more than 300 members, and that has published more than 300 manuscripts on themes such as stress ulcer prophylaxis, transfusion, long term outcomes, and end of life care. First and foremost, practice-changing research emerges when clinicians ask questions about the care they provide, and when they collaborate to answer these. Second, trust, collegiality, and a commitment to rigorous science are the foundations for success. Third, fostering camaraderie builds community mentoring, engages trainees and young investigators, and ensures commitment to a research process that can stretch out or many years. Five years later, intensivists in Australia launched the ANZICS Clinical Trials Group, grounded in a similar model of collegiality, respect, and academic rigor. 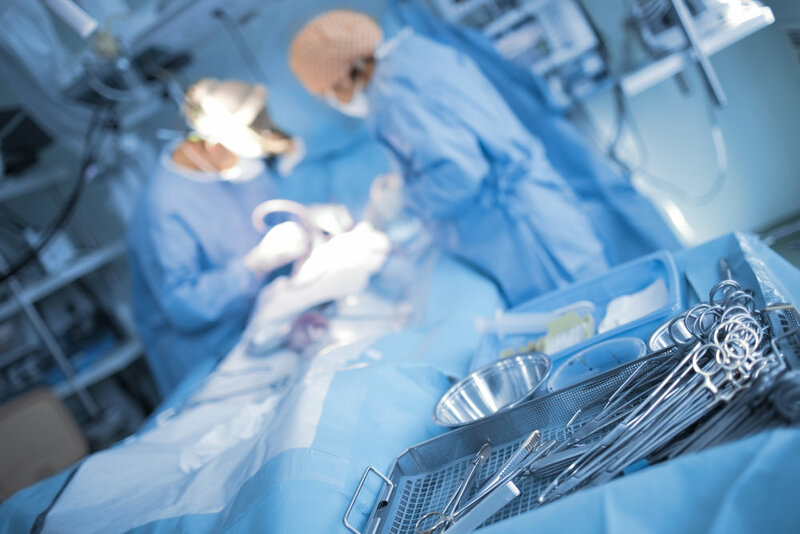 They have published the largest trials ever conducted in critical care addressing issues such as glycemic control, fluid resuscitation, and the management of head injury. The ARDSNet group was launched in the United States around the same time, with funding from the NIH, and conducted landmark trials on the management of ARDS. By the turn of the century, similar groups were being formed in Scandinavia and Germany, and pediatric investigators in North America created the PALISI network. More recently investigator-led clinical trials groups have been established in Brazil, Latin America, Asia, Southeast Asia, China, sub-Saharan Africa, North Africa, and the Middle East. The model has become a global one. Initial discussions about creating an international network of critical care trials groups were held in Buenos Aires during the World Congress of Intensive and Critical Care Medicine in 2005. Some two dozen participants from groups around the world reviewed the status of critical care research in their country, and agreed that further discussion and communication would be invaluable. We met again in Granada Spain in the fall of 2008 in conjunction with the annual congress of the International Sepsis Forum. Some 10 – 12 groups, including both dedicated investigator-led trials groups and academic consortia whose research focus was critical illness, agreed to form the International Forum for Acute Care Trialists as a platform to promote global collaboration in acute care clinical research. In 2009, we joined forces in an international research response to the emerging H1N1 influenza pandemic. Member groups coordinated studies on the epidemiology of severe influenza. We launched three trials of adjuvant therapies, though the pandemic had largely run its course by the time that patient recruitment began. We organized an international colloquium on developing a rapid research response to pandemics and other large scale public health emergencies. InFACT offers exciting opportunities to a research community that has embraced the need for better international collaboration. It has inspired the formation of a similar alliance of stroke investigators – the GAINS network – and is at the forefront of a new model of clinical research that promises to be transformational. But it faces significant challenges – funding, organization and logistics, and cultural – as it endeavors to achieve its potential. The International Forum for Acute Care Trialists (InFACT) is a network of 32 national and regional research groups that conduct investigator-led clinical research into the optimal care of acutely ill patients. Our members include university, academic, and national bodies that have developed independent research initiatives and collaborations. We define InFACT as a Forum, rather than as a Federation, to signal our commitment to using this collaboration in a maximally collegial and inclusive manner to promote the large scale collaborations needed to achieve our vision, and our desire to place collaborative success in implementing visionary programs ahead of parochial considerations of ownership and credit. we are partnering with emerging groups including Latin American Critical Care Investigators Network (LACCTIN), Asian Critical Care Trials Group (ACCTG), and Acute Care for Africa Research and Training (ACART), and look forward to welcoming them as members. In addition to our active engagement with ISARIC, we are developing ties to the WHO, CDC, and Public Health Agency of Canada – the latter a principle supporter of our colloquium on pandemic research. We have similarly developed close collaborations with the World Federation of Societies of Intensive and Critical Care Medicine (WFSICCM), and the International Sepsis Forum who sponsored our initial organizational meeting and our recent colloquium on outcome measures that launched the InFACT Outcome Measures Working Group. We have collaborations with Ryerson University in Toronto, and with St. Michael’s Hospital and the Li Ka Shing Knowledge Institute in Toronto, where InFACT is currently housed. 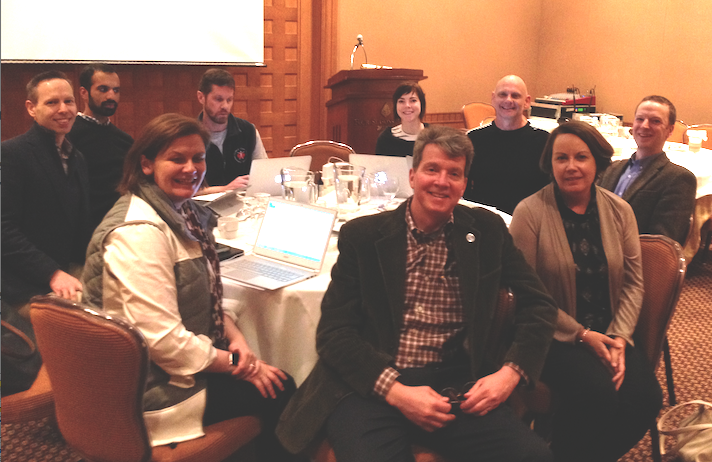 The SPRINT - SARI (Short PeRiod IncideNce sTudy of Severe Acute Respiratory Infection) Working Group meets in Whistler in 2016. Remarkable opportunities present themselves for the InFACT model of collaborative, investigator-led clinical research in acute care. Industry-led acute care research in such core disease areas as sepsis and acute lung injury have yielded persistently negative results, and despite expenditures of billions of dollars, have almost uniformly failed to bring effective new therapies to the market. At the same time, mortality rates for both disorders have fallen strikingly over the past two decades, and work conducted by academic research groups has played an important role in this change. 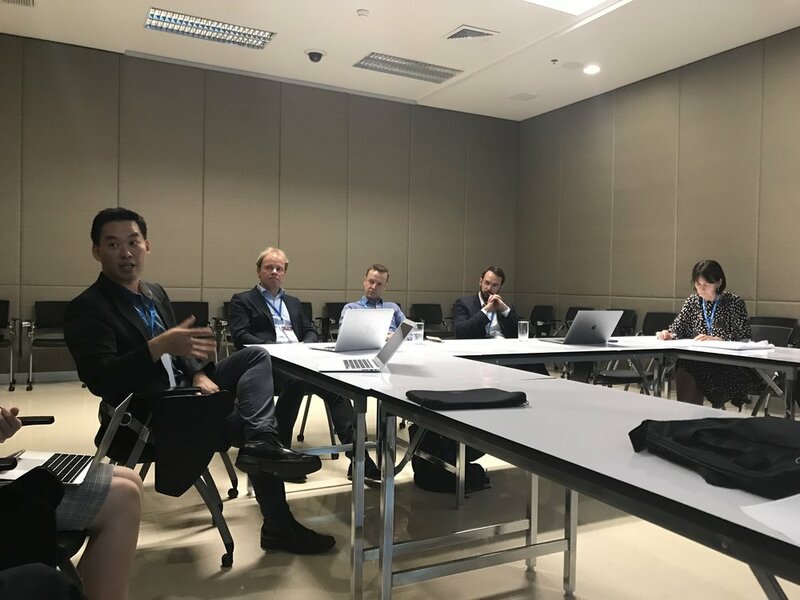 The recent emergence of investigator-led critical care research groups in Brazil, the United States, Ireland, Scandinavia, China, Latin America, Asia, and sub-Saharan Africa not only underlines the compelling attractiveness of the model, but has created an unprecedented opportunity for global collaboration through InFACT. Recent experiences during SARS and H1N1 have brought critical care researchers to the attention of international decision-makers such as the World Health Organization, and have highlighted the important role that critical care plays in public health activities and planning. InFACT and its member groups have played a key role in the creation of the International Severe Acute Respiratory and Emerging Infections Consortium (ISARIC) to facilitate global pandemic research collaboration; ISARIC, in turn, was developed and promoted through the efforts of a broad group of international funders – the Heads of International Reseearch Organizations – and enjoys support from the Wellcome Trust, Bill and Melinda Gates Foundation, Fondation Mérieux, and a number of large national and regional funders. The first decade has seen the gradual, but persistent growth of InFACT as a global forum. Our membership now exceeds thirty groups based on every continent. We have established special interest working groups that are leading collaborative international initiatives in areas such as antimicrobial resistance, research education, and outcome measures. We have formed partnerships and collaborations with groups such as the International Severe Acute Respiratory and Emerging Infections Consortium (ISARIC) and the WHO. We have a unique opportunity to change the narrative for clinical research into some of the most challenging questions within the contemporary health care system. Please join the dialog.